Being able to write what you want. Ferociously browsing the internet to come up with topic ideas. Being able to do laundry on a Tuesday morning. 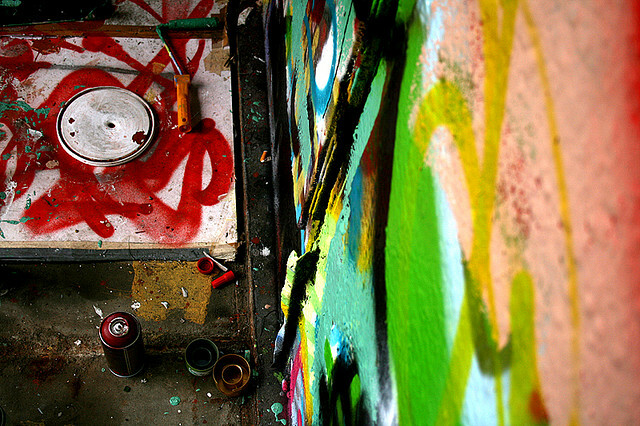 You have to think of new ideas all the time. Aquaberry Bliss Shared Again by World Organic News! 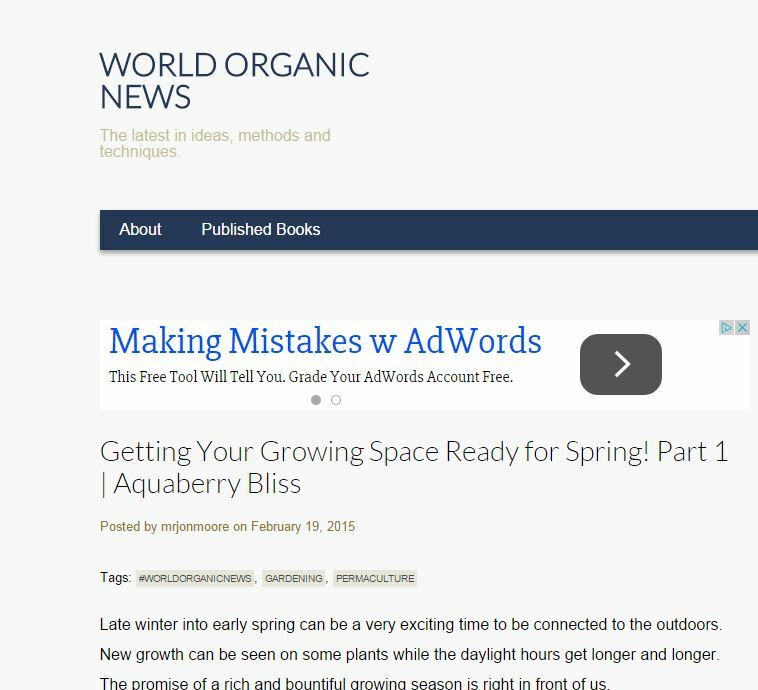 Aquaberry Bliss’ post, Getting Your Growing Space Ready for Spring Part 2 has been picked up by World Organic News! Thank you to them for sharing our article. World Organic News Features Post by Aquaberry Bliss! Aquaberry Bliss’ post, Getting Your Growing Space Ready for Spring Part 1 has been picked up by World Organic News! 3 PR Lessons from ‘Super Smash Bros.’ Featured on PR Daily! I have been featured on a list of “Blog and Bloggers I Have Known” on a great blog I love to visit, Town and Country Gardening. It’s great to be gaining some more online exposure and network with some awesome and interesting people! Careful not to walk under a ladder, pet any black cats or break any mirrors! 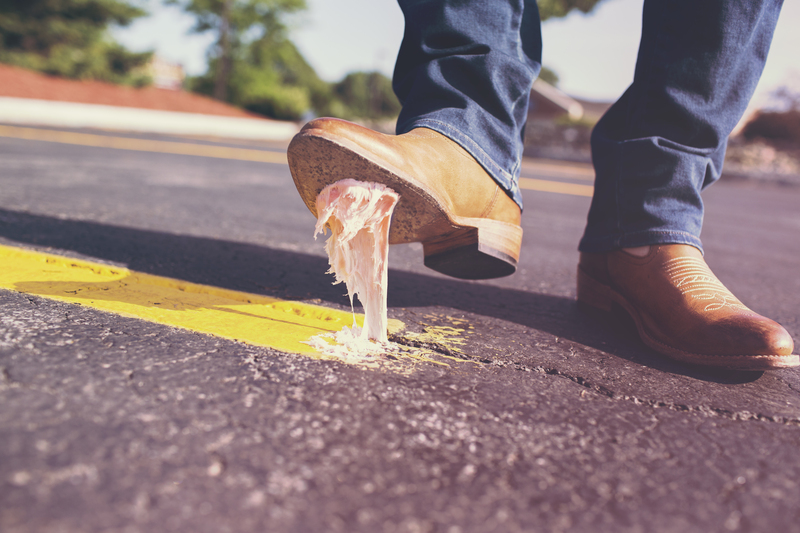 Superstitions are cultural quirks that may seem irrational, but many of them have some basis in fact. Rather than being a mass-hallucination, some superstitions may serve as an evolutionary advantage. 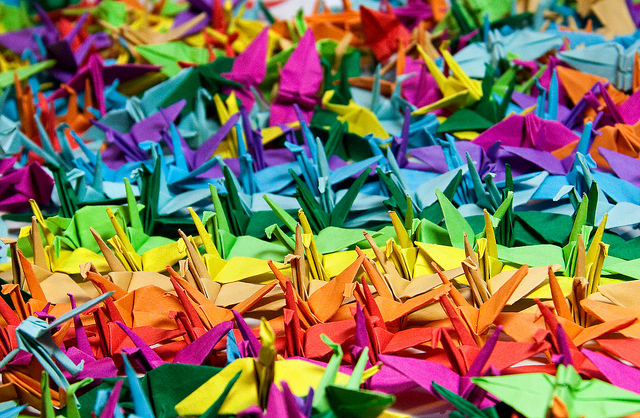 Here are 13 common superstitions around the world. 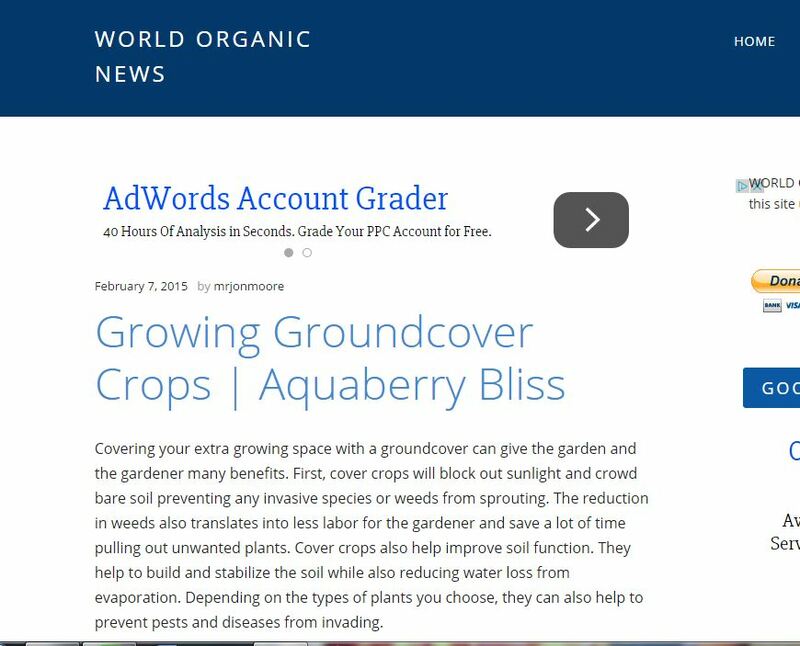 Aquaberry Bliss’s post on Growing Groundcover Crops has been picked up by World Organic News!